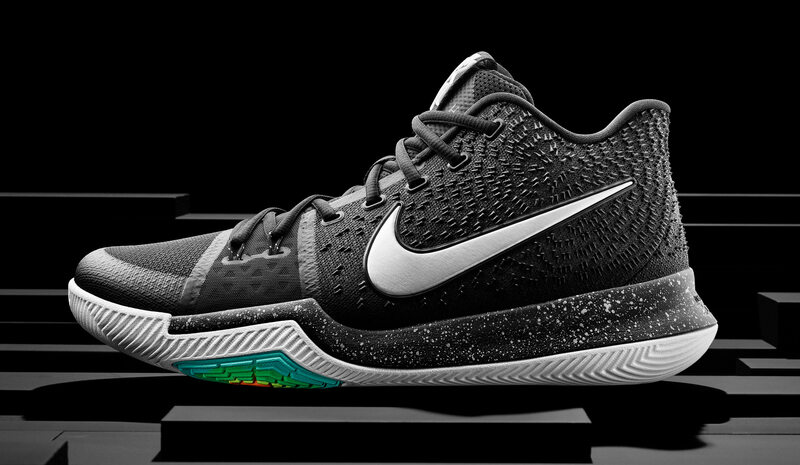 Nike Kyrie 3s releasing on Dec. 26. 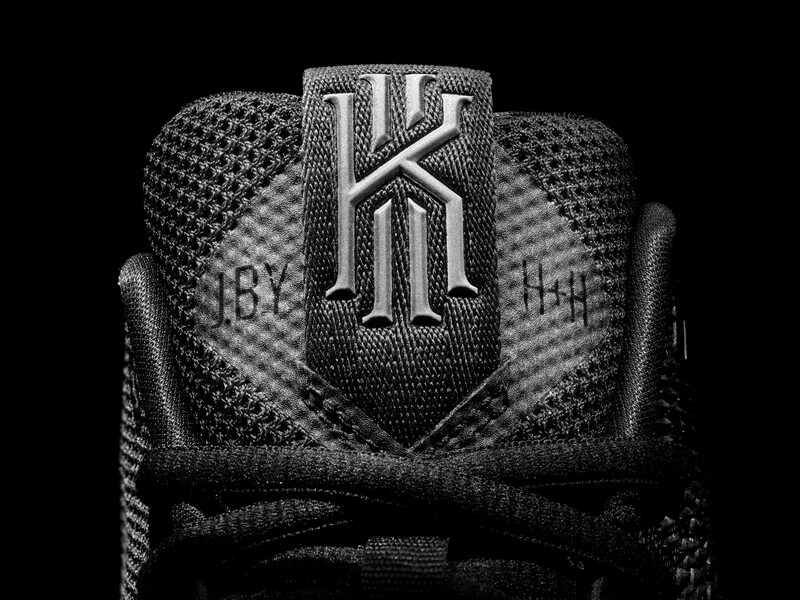 The Nike Kyrie 3, the latest signature silhouette for Kyrie Irving, is right around the corner. 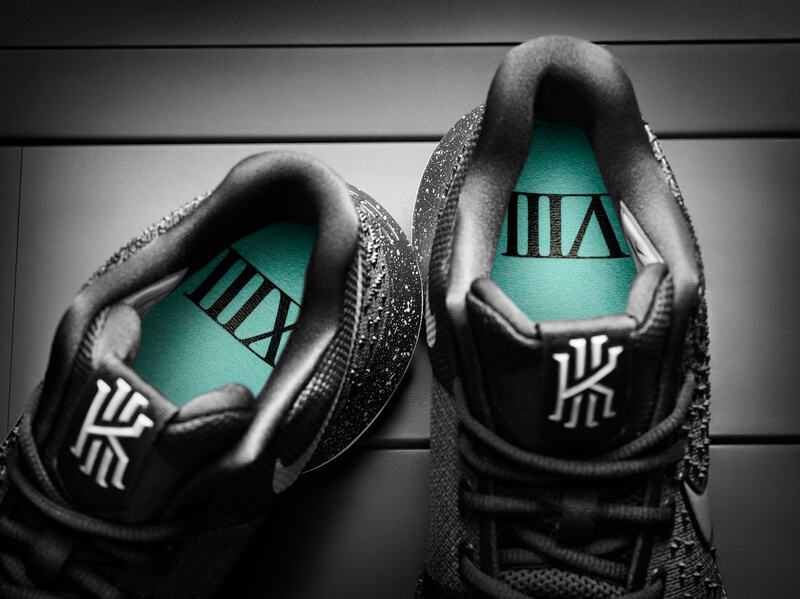 Nike officially announced the shoe today, debuting official imagery and announcing that the "Black Ice" colorway shown here will release on Dec. 26 for $120. 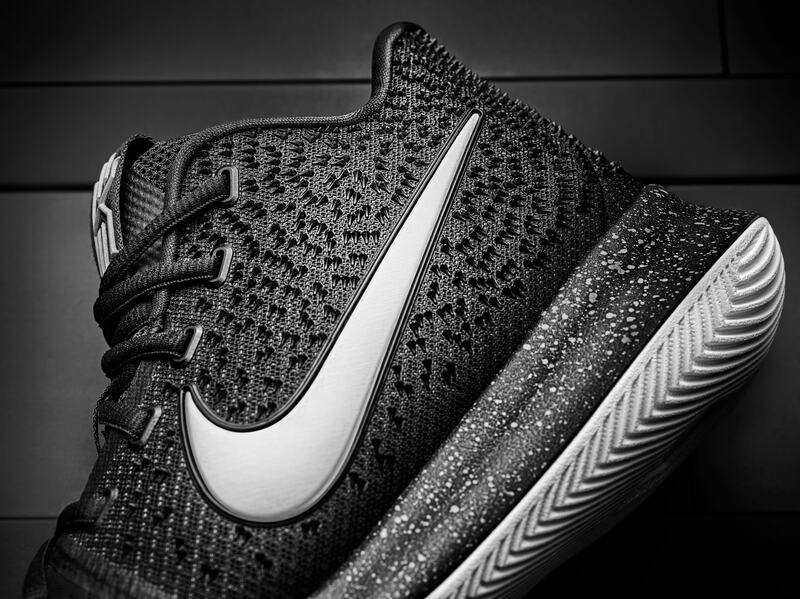 Irving himself had previously suggested that the shoe wouldn't release until January. 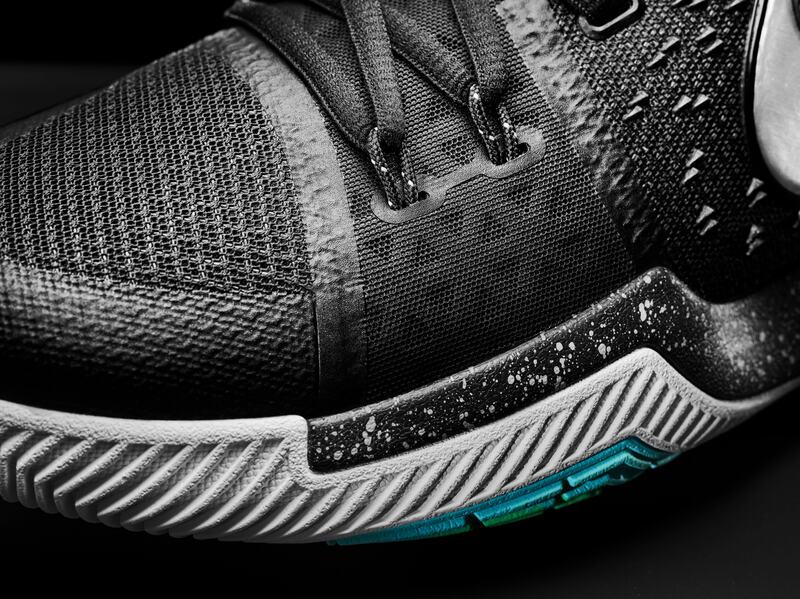 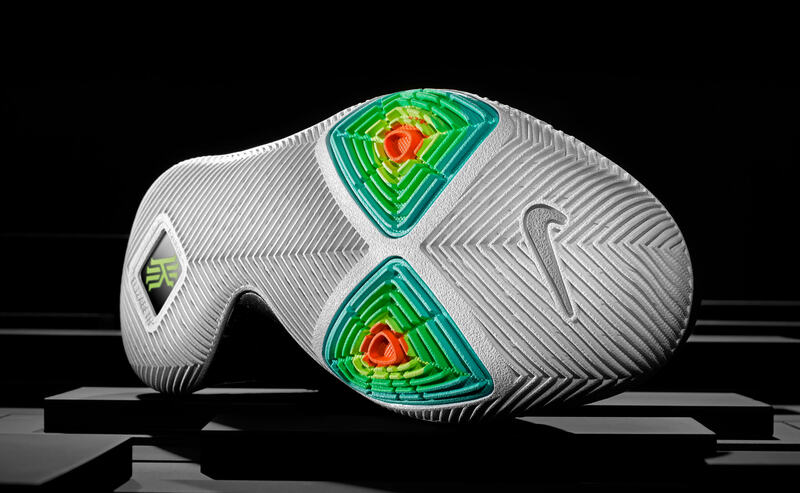 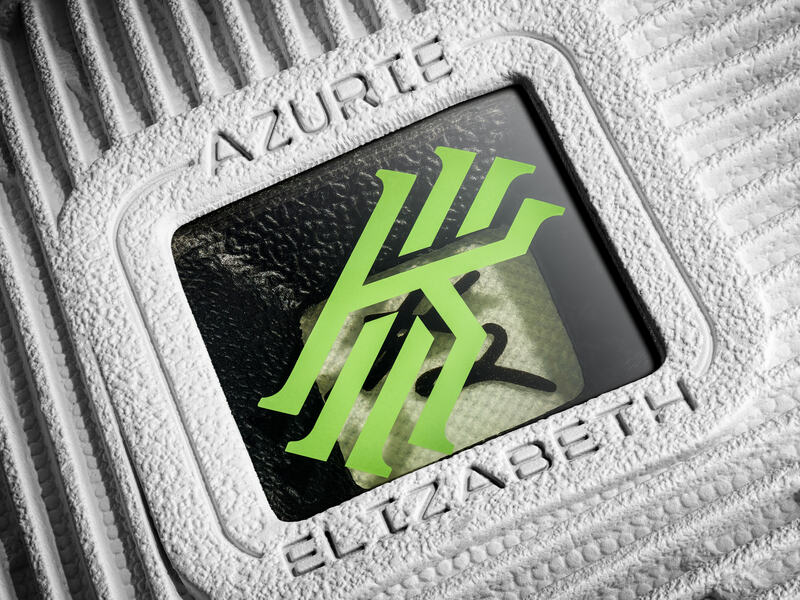 Tech features on this new Kyrie shoe include a forefoot band with Flywire cables, independent traction pods on the outsole, and Zoom Air cushioning. 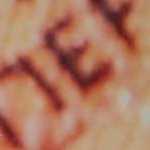 Personal details center around Irving's family-first mentality, with references to his late mother and young daughter included.